Bayer Family Estate offers premium red and white wines for sale by the case only. Choose from single varietals, or sample a few varietals with our mixed case options. 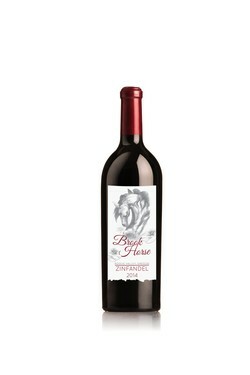 The palate is rich yet elegant, with vibrant purity of fruit and a supple, smooth and silky texture. A varietally accurate portrayal of this classic Italian standout. We recommend it be served with a charcuterie of dried meats and cheeses (sopressata, aged salami, prosecute, and sottocenere, wet mozz and an aged parmesan).